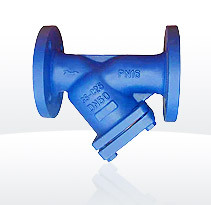 2015-1-19Stay competitive with the latest supplies from China-based manufacturers! 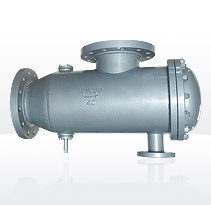 The Customized Simplex Basket Strainer is manufactured according to the customer’s special requirements. 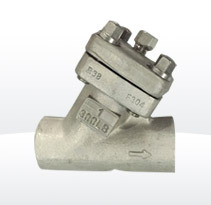 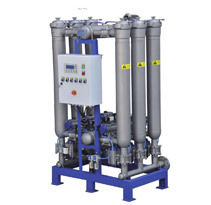 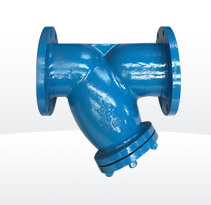 It can be cast or fabricated with a wide variety of materials:Carbon steel,stainless steel,Alloy 20,Hastelloy,Chrome-Moly,or even Copper-Nicel. 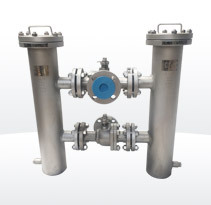 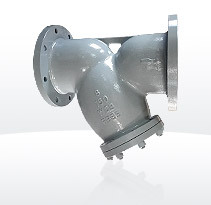 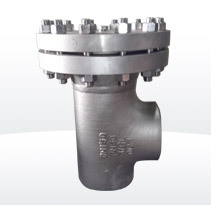 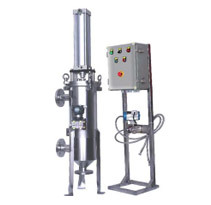 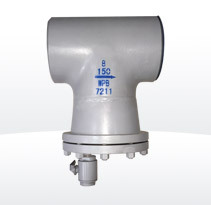 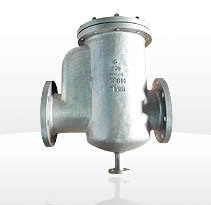 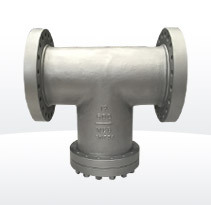 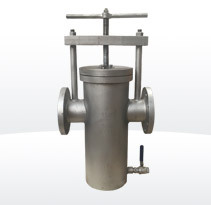 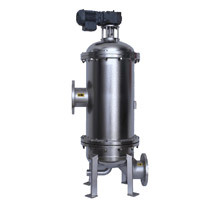 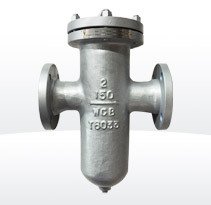 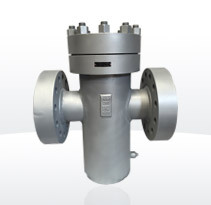 Fabricated Duplex Basket Strainer can operate continuously and features two fabricated Basket Strainers which are installed parallel and connected by valves(ball valve or butterfly valve).